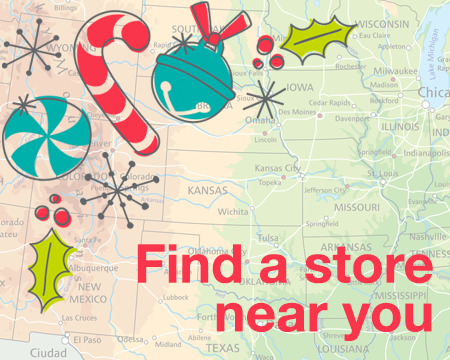 There’s no place like home for the holidays. And moms are usually the ones who make it that way. 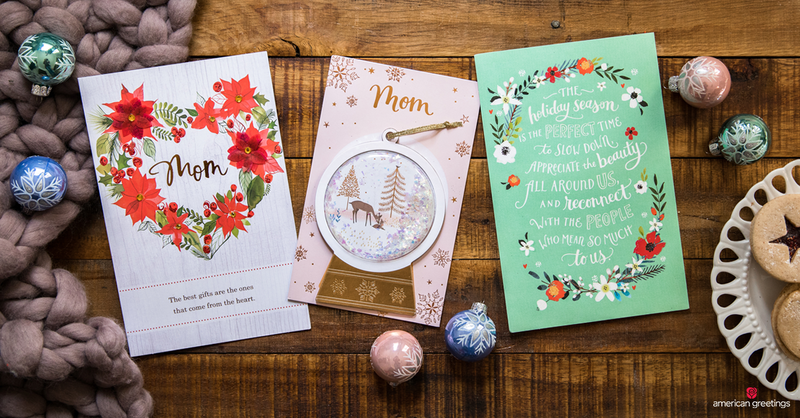 So after all the time and effort your mom has put into Christmas over the years, deciding what to write in her card really matters. Plus, she’ll not only read it (more than once), but she’ll probably keep it forever. No pressure, though. Really! You’ve come to the right place for plenty of meaningful messages worthy of their place on Mom’s mantle. If your family celebrates like a scene out of a Christmas movie, singing carols while you decorate the tree, then great! You’ll have lots of sweet things to say. But since most of our holidays are more like crazy comedies (or serious dramas), it’s important to write something for Mom in a way that sounds like you. 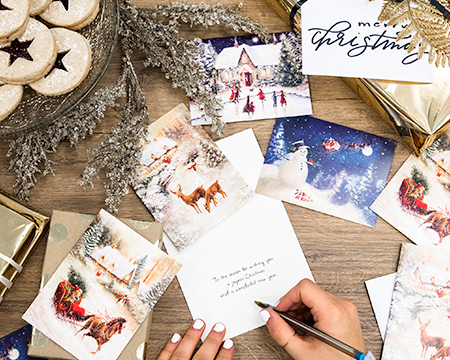 So while you’re browsing through all the warm wishes below…feel free to combine a few, or add your own little personal touch, to create just the right merry mix. For all those years you “helped” Santa make Christmas perfect, thanks Mom! Thanks for always decking our halls with happiness! Let the eating, drinking and merriment begin! Wishing you peace, love & happiness (but mostly peace). You’ll always be the heart of our holidays. Love you, Mom! There’s no place like home for the holidays — because of you, Mom. For all the years you’ve made my Christmas magical — thanks, Mom. 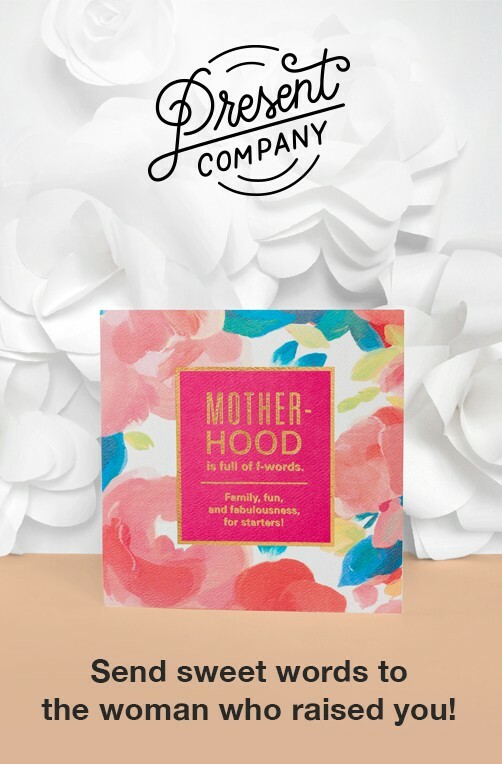 It’s the most wonderful time of the year…and you’re the most wonderful mom. Can’t imagine a better gift than getting you for a mom. Merry Christmas from your little sugar plum. ‘Tis the season to thank Mommy…for everything. Love you! Getting you for a mommy was my very first gift — and will always be my best. Bet you’re on the top of Santa’s Nice List, Mommy! Wish I could just dash over and see you, Mom — but I’ll give you a “jingle” soon! I’ll be carrying on your traditions across the miles today, Mom. There really is no place like home for the holidays. Miss you! We might be apart, but we’re together at heart. Part of my heart is always home for the holidays. Miss you! Having you for a mom is one of my greatest blessings. Thanks for always reminding me of the reason for the season. So thankful for God’s greatest blessing…and the many in our family. God graced us with his son, our lives, and an amazing family. We are beyond blessed. God made Christmas possible. 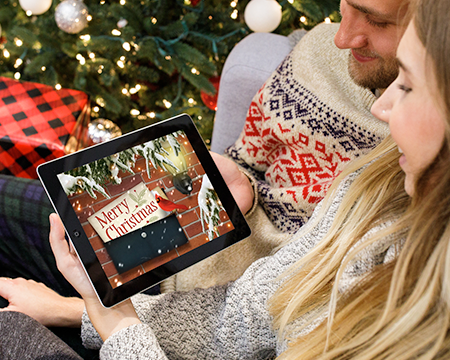 You’ve made the holidays magical. Love you, Mom! Your mom would be proud to know how much effort you’re putting in to making her Christmas extra special. Just the fact that you took the time to buy a card and wrote something thoughtful inside will show her how much you care. So put your pen to paper, speak from the heart, and remember you are the joy to her world…so whatever you write will warm her heart. Wendy Bomers has been a greeting card writer since the age of ten. Okay, maybe not professionally until her mid-twenties. But way back when kids were planning to be vets and teachers and firemen, Wendy wanted to write cards when she grew up and "make people happy every day.” Now Wendy feels incredibly lucky to be doing just that -- helping American Greetings create happiness, laughter, and love every day…for over twenty years and counting!